“Schluss mit dem Gebettel um eine verstaubte Vergangenheit! 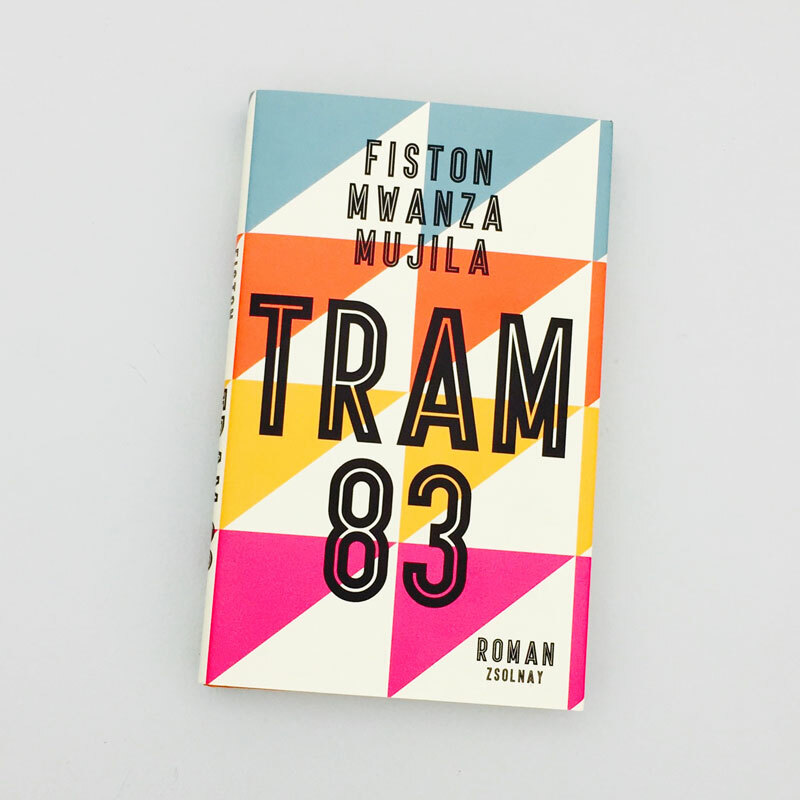 Tram 83 is the rhapsodic novel of 36-year-old Congolese writer Fiston Mwanza Mujila, who lives and works in Graz. It is a radical report on post-colonial African life in a town built over an immense store of very valuable natural resources. Fiston Mwanza Mujila chants, roars, whispers sentences about everyday life in a male society dominated by violence with a radical furor, almost in passing narrating the tale of a crook and of the unlikely salvation of a doomed poet. 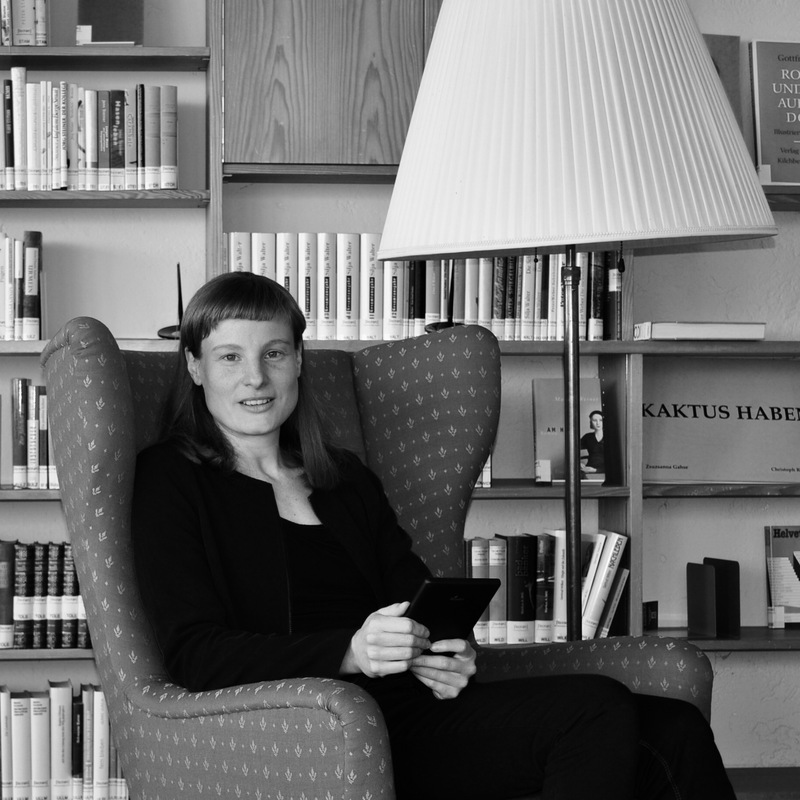 The translators Katharina Meyer and Lena Müller have found a stirring language for the text that pushes towards the performative. 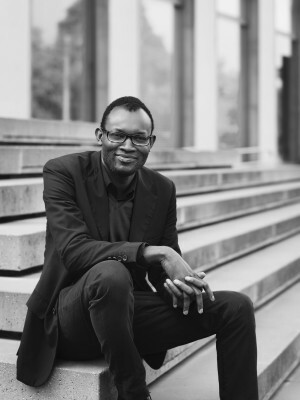 Fiston Mwanza Mujila was born in 1981 in Lubumbashi, Democratic Republic of the Congo, and writes poems, short stories and plays, some of which he has translated into German on his own. He composes his written works “like a jazz musician, like a saxophonist.” They are often reactions to the political unrest in the wake of Congolese independence and its effects on everyday life. Today, Mujila lives in Graz, teaches African literature at the university there and collaborates with musicians in Austria on various projects. In 2010, he received a prize for the best play at the Mainz State Theater. His first novel, Tram 83, was on the longlist of the Man Booker International Prize and the Prix du Monde and received the Etisalat Prize for Literature. 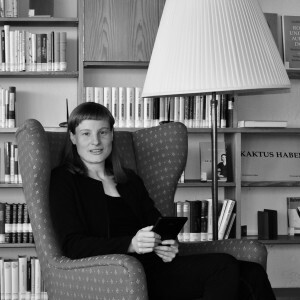 Katharina Meyer studied literature translation and Romance languages in Santiago de Compostela and Düsseldorf, where she now lives. For her literary translations from Spanish and French she received scholarships as part of the Hieronymus program, which promotes young translators, and the Georges Arthur Goldschmidt program. 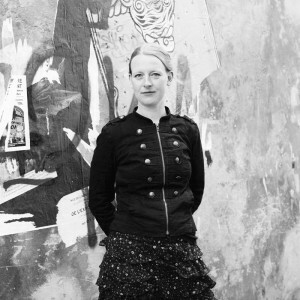 Lena Müller, born in Berlin in 1982, studied cultural sciences in Paris and Hildesheim. She lives in Berlin and works as a freelance literary translator and author of radio plays. In 2016, she was awarded the Internationaler Literaturpreis – Haus der Kulturen der Welt for her translation of Shumona Sinha’s Assommons les pauvres!